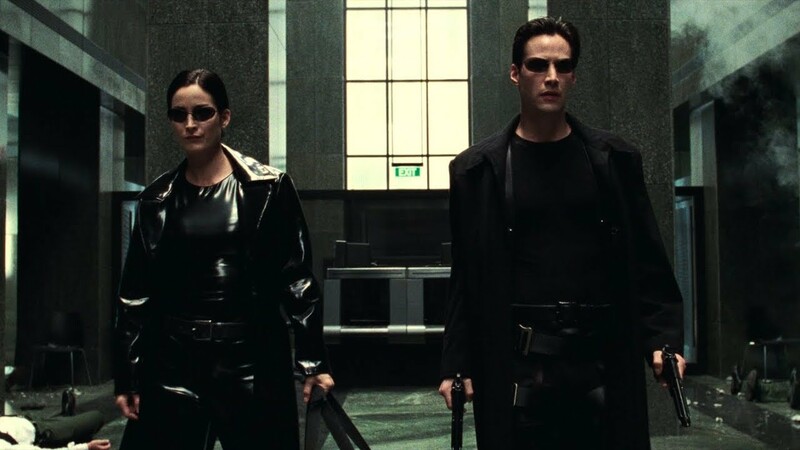 With 4K becoming a standard for most film releases on Blu-Ray in recent years, one of the films we were anticipating to check out in 2160p resolution was The Matrix. The nearly 20-year-old film still remains one of our favorite movies ever made and was re-released a few weeks ago. However, the film has been presented in a 4K HDR, which gives the 1999 an insane visual upgrade. Right now, it’s available for purchase at retailers for $25 bucks, which we would recommend if you have a proper 4KTV (HDR 10 needed). Take a look clips from the HDR version of The Matrix below.